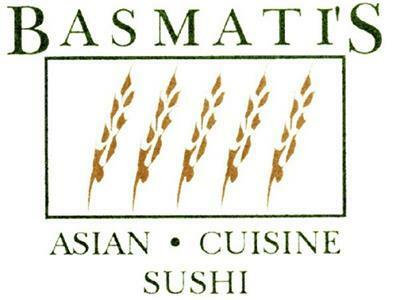 Basmati’s has been a 30A institution for many years, and is respected for its delicious and creative sushi. Try dining on Basmati’s candle-lit screen porch. 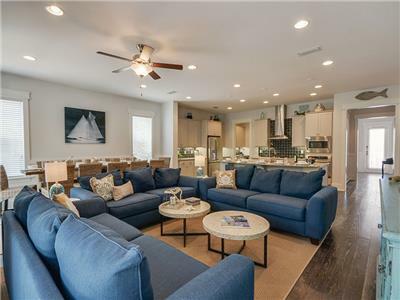 5 Beds, 4.5 Baths, Sleeps 19! Beach Access: NatureWalk enjoys a private nature path to the beach. The Lilly Lane Beach Trail located near ‘The Gathering Place’ travels through nature preserves to the San Juan Avenue public beach access about 1 mile away. 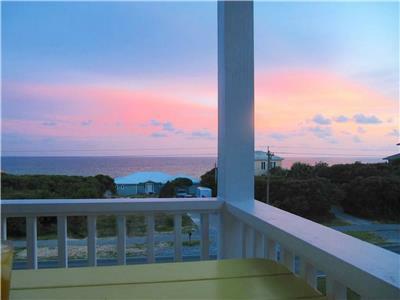 Nearby, there is also the Santa Clara public beach access with more parking available! Another beach access, Scenic 395 beach access, is 1.9 miles away. Pool Access: NatureWalk’s Gathering Place features a large zero-entry pool, a seasonally heated lap pool, and a shaded kiddie pool! 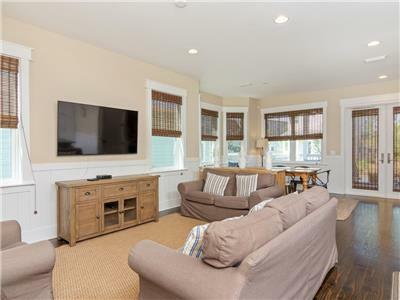 Highlights: 3 Bedroom, 2.5 Baths, Sleeps 12! 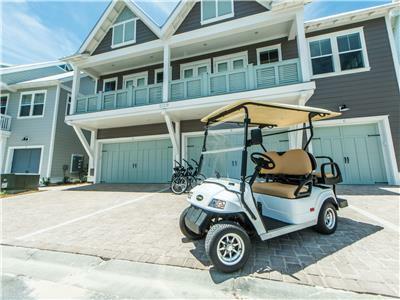 Street Legal Golf Cart (4 Seater)! 3 Bikes! Two King Beds! 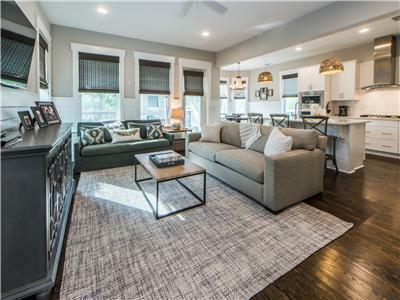 Luxury Town-home! Community Grills! Washer/Dryer! Walk to Restaurants at the HUB! Resort Style Pool! Shuttle to the Beach! 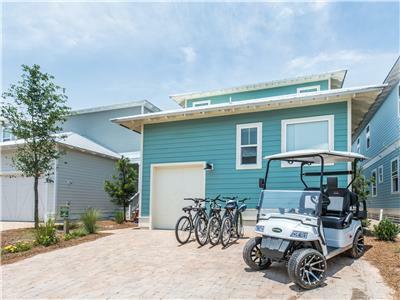 Beach Access: Private deeded beach access is provided through Majestica Beach Townhome’s gate on the Southwest end of the condiminium. 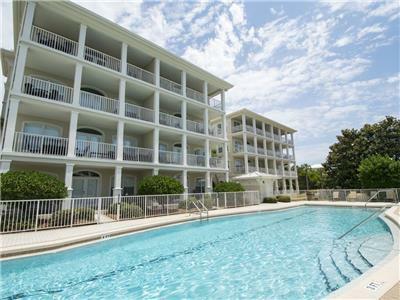 Pool Access: Pool is located directly behind the condominium! 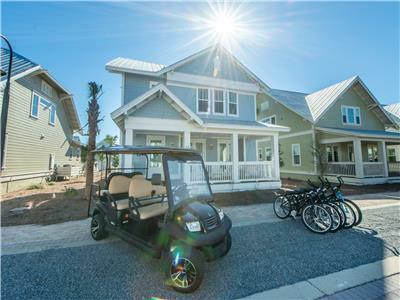 Highlights: 3 Beds, 3 Baths, Sleeps 6! 2 King Beds! Across the Street from Beach! Washer/Dryer! 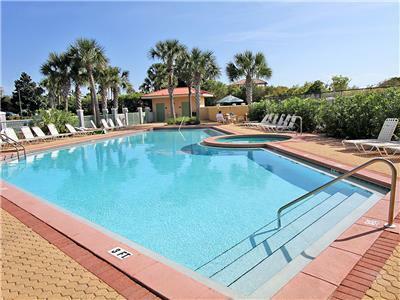 Large Community Pool!